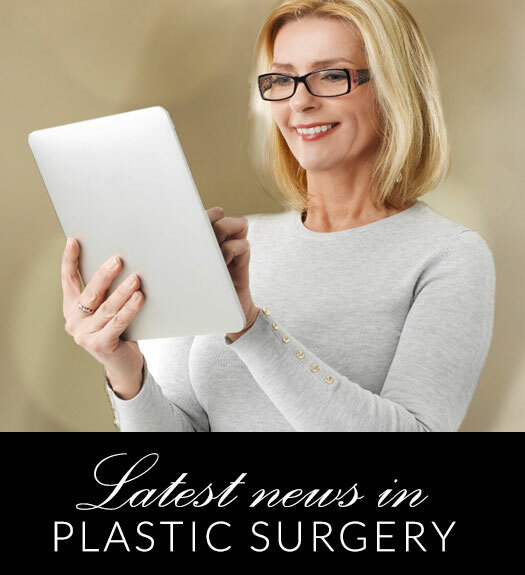 When deciding on a breast augmentation, many patients may wonder about visible scarring and the overall appearance of the augmentation. Results vary depending on implant locations, such as above or below the muscle. There are different options for implant locations based on the individual patient‚Äôs anatomy, procedure style, implant type and personal preferences. Implants above the muscle allow for better control of breast shape and offer less pain with a faster recovery time. Patients who opt for this technique must also deal with more visible implant wrinkles. Going partially sub-muscular eliminates visibility of implant wrinkles but can also be more painful and take longer to recover from. An experienced, board-certified plastic surgeon like Dr. Gene Sloan will be able to sit down with you and walk you through which of the many implant locations are right for you. Contact us for a consultation at our office in Little Rock.